Surprisingly didn't see any post in Investlah on this news yesterday. CONGRATULATIONS TO OUR NEW DARLING IN THE WORLD AQUATIC EVENT. ALL THE BEST IN MANY YEARS TO COME.CJH. CHEERS!!! 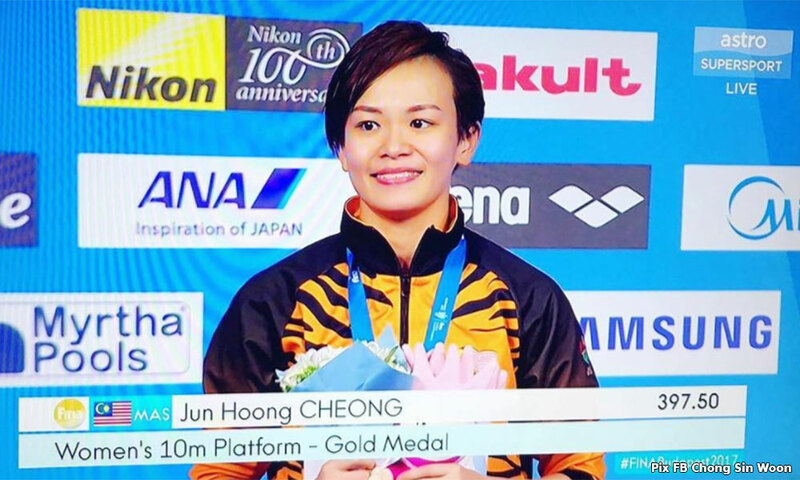 Ah Jeep got give angpow to her for becoming the diving queen of the world ?